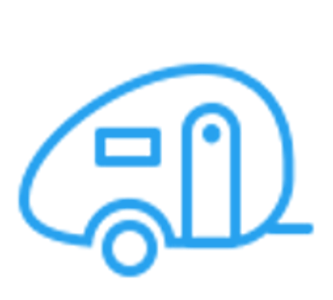 You choose the location, book the site and we will do the rest! 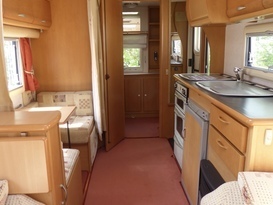 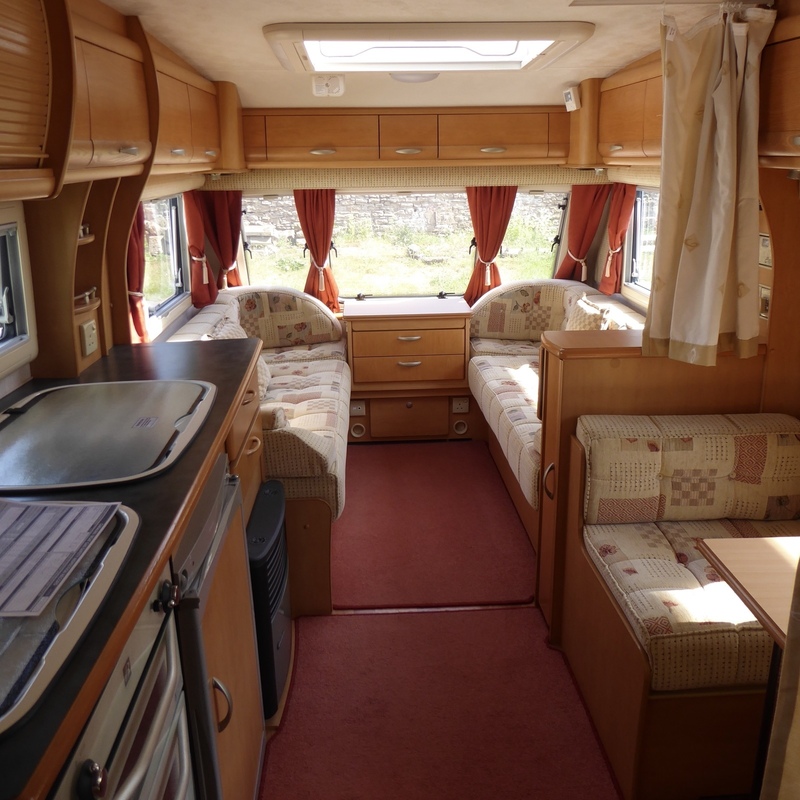 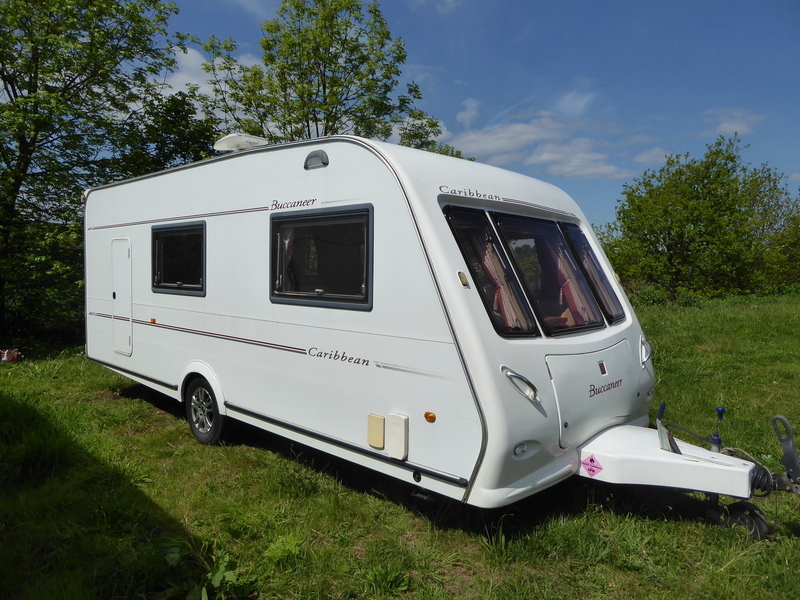 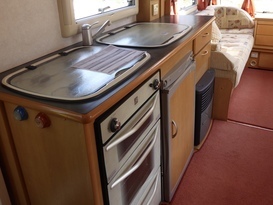 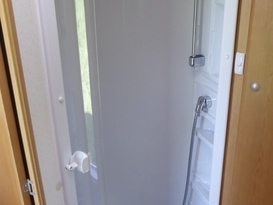 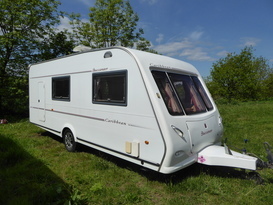 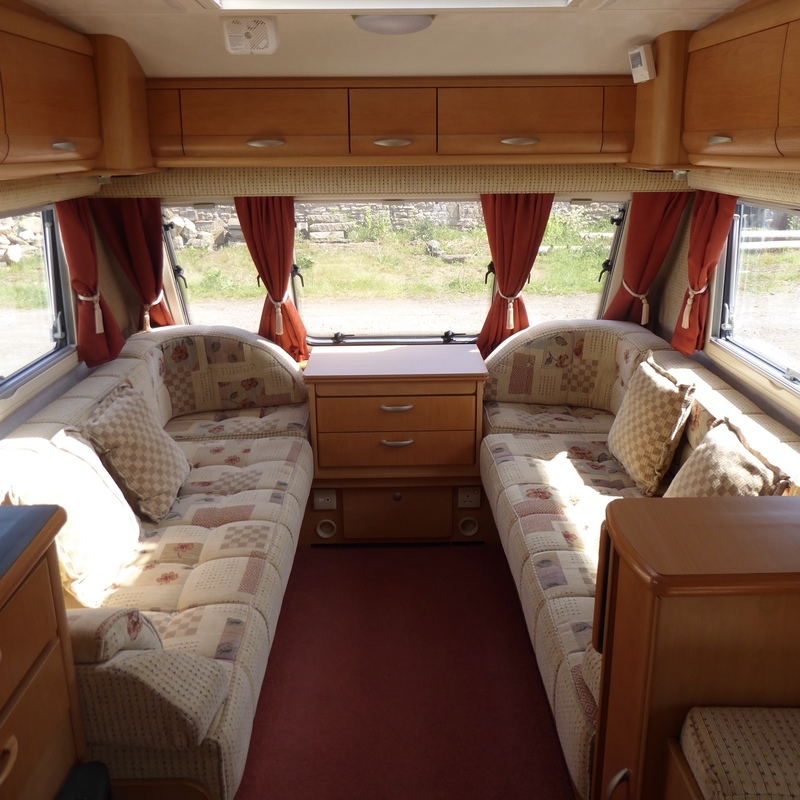 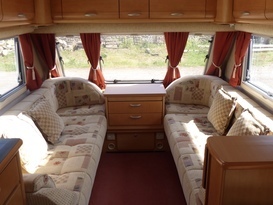 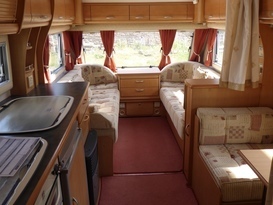 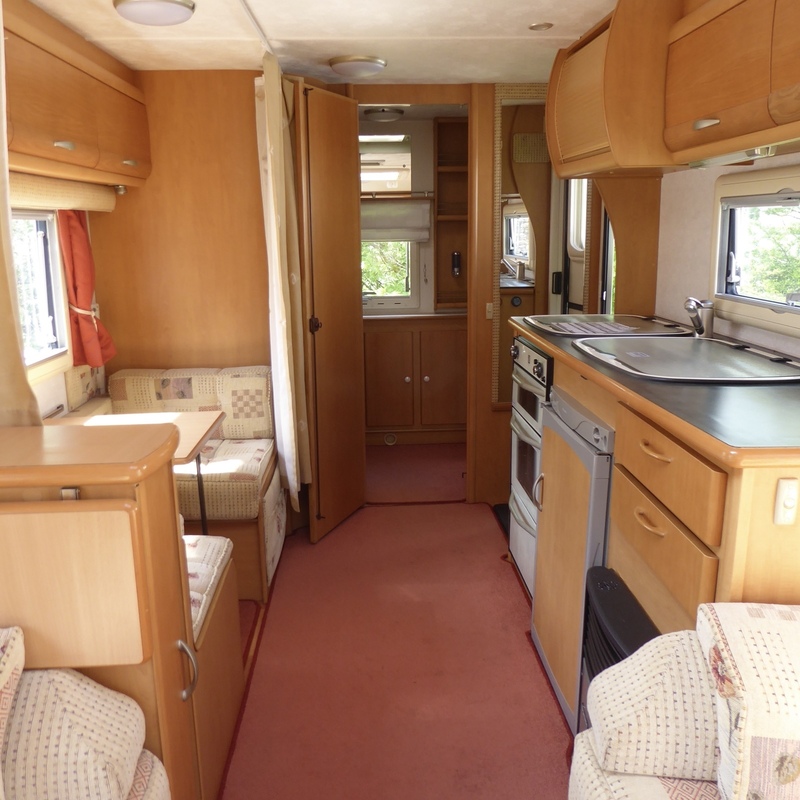 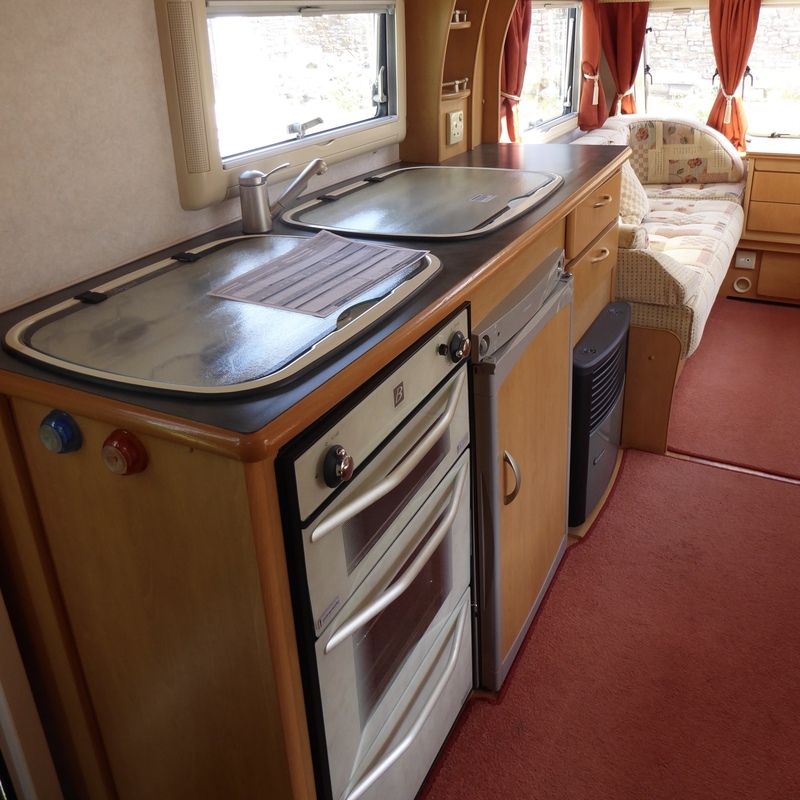 This 4 berth caravan comes fully equipped with only personal equipment to add and will be delivered to the site and set up ready to use. 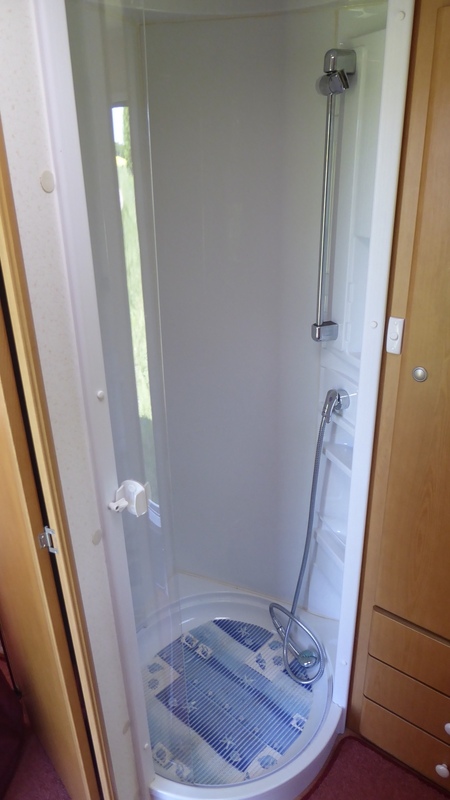 The hirer should clean the inside of the vehicle before it is returned..